Chelsea Durrah competed in the SC MEA Solo Ensemble Scholarship division on Saturday, April 14th. 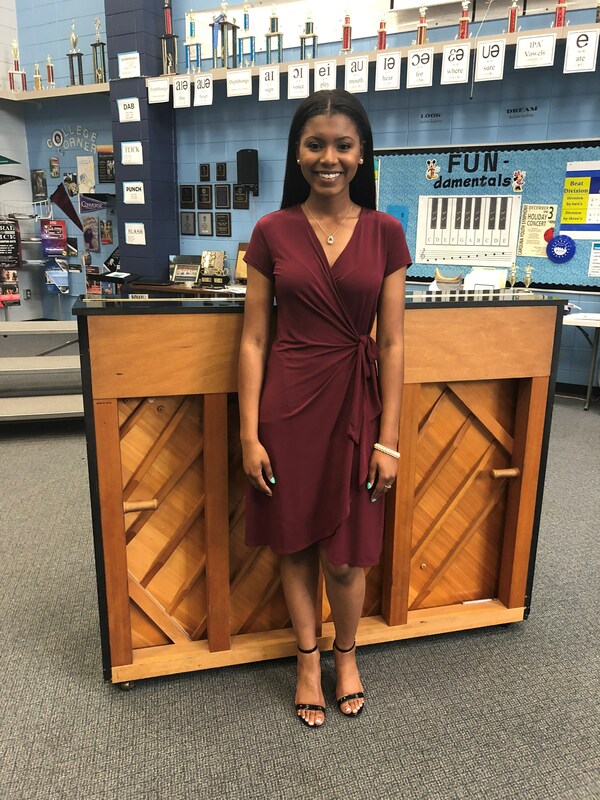 Chelsea Durrah competed in the Upstate SC Music Educators Association Solo Ensemble Scholarship division on Saturday, April 14th. She performed "When I Have Sung My Songs" by Ernest Charles and the Italian Art song "Gia sole dal gange" by Alessandro Scarlatti. Chelsea will receive a $1,200 scholarship from the Choral Division of SC MEA to apply to her study of Music Education at Converse College.